If you have a critical medical condition, you should call 999 and ask for an ambulance. If you have a non-critical medical condition, you should telephone NHS111 on 111. 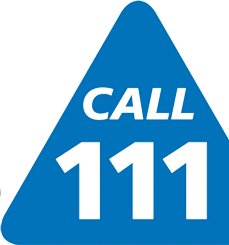 NHS111 is the three-digit telephone service that's been introduced to improve access to NHS urgent care services. Patients can use this number when they need medical help or advice and it's not urgent enough to call 999. NHS 111 operates 24/7, 365 days per year and is free to use from a landline and a mobile. 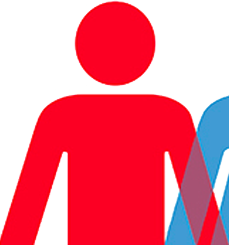 The Minor Injuries Unit in Shepton Mallet Community Hospital, West Mendip Hospital, and Frome Hospital all have Minor injury units with X-ray facilities in normal working hours. The departments are open from 8am to 8pm. You can also obtain 24 hour general medical advice by telephoning NHS 111 or by visiting their website by clicking here.